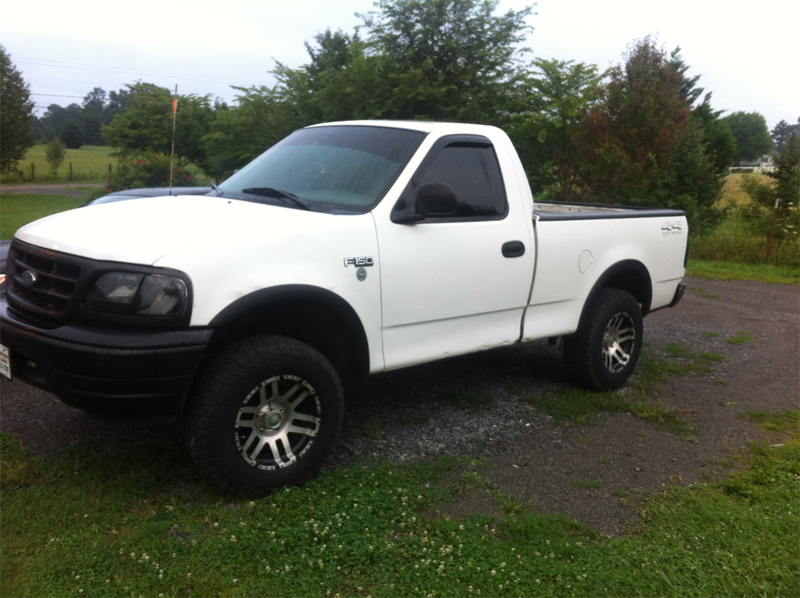 I bought a 2000 F-150 reg cab for my sons first truck (just turned 15) and I am looking to put different seats in it. Right now it has a bench in it and I am looking for a split seat (hopefully with a console). We are different in height and he is crushing my legs having to move the seat all the way up. I found a few from a pick-n-pull place, but not sure if they would word. The 1997 and the 2004 Heritage seats will work, as will any F-150 between those years.